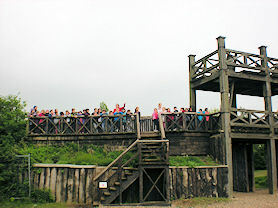 Year 3 really enjoyed their trip to Lunt Roman fort. 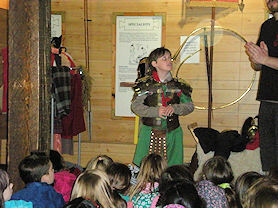 We went back in time and learnt how to become real Roman soldiers. 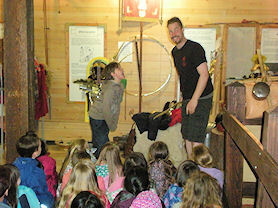 We climbed the fort and learnt how to protect ourselves from the invading Celts, we learnt how to march just like the Romans, and Sunny and Leo even got to dress up in Roman armour. It was very heavy! 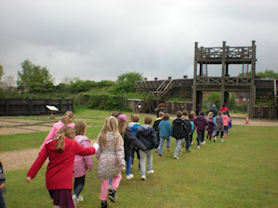 In the afternoon, we braved the rain to have a Roman battle. Despite the wet weather, we had a really great day!